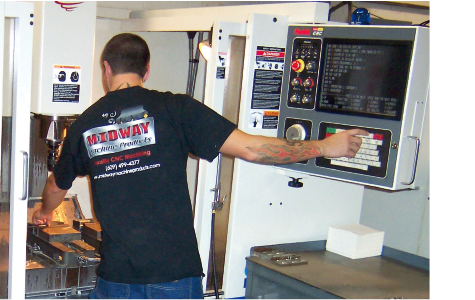 Midway Machine Products is a family owned and operated business that has been producing quality CNC machined products since it was founded in 1987. Centrally located between Philadelphia and New York City, Midway Machine services a variety of industries throughout the North East. Midway Machine Products professional staff can produce one-piece prototypes or machine high quantity production orders. 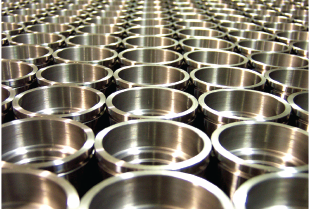 Other capabilities include secondary operations, assembly and inspection all done at our facility. Midway Machine Products can take your product from start to finish quickly and efficiently. 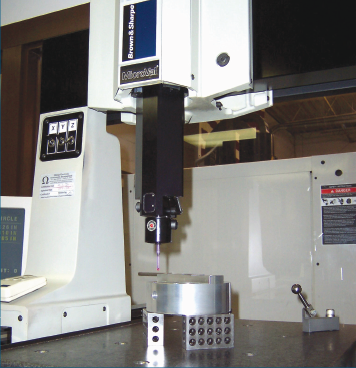 Midway Machine Products has the equipment to meet your technical needs from development to finished product. State of the art CNC machines enable Midway Machine to maintain close tolerances and improve quality in our manufacturing process. Careful inspection of products to exacting tolerances using the latest equipment is fundamental in our quality control procedures, and ensures a continued supply of high quality products to our customers. 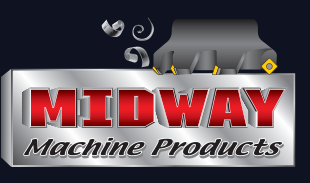 Midway Machine Products welcomes any customer representative the use of our facility for any final inspection procedures required by customer. Email: midway1987@verizon.net 763A Railroad Ave.